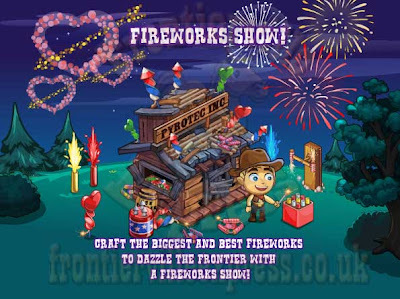 So, it's the 4th of July coming up and we know what that means, it's fireworks time on the homestead as we kick off a big series of missions with a flashing, flying, booming theme to them. 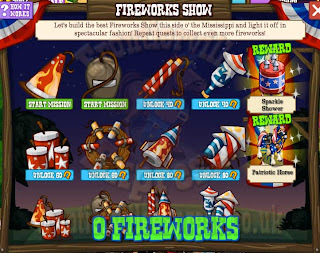 The missions themselves are going to be 8 main missions, 2 wrappers over the top of those and then one final Monday wrapper on... well, Monday, I sorta ruined the surprise there. We've got all the details on the missions HERE. 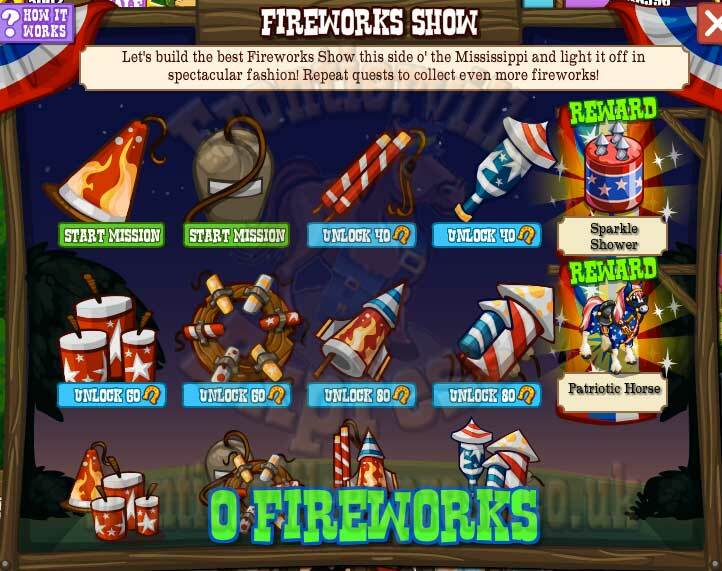 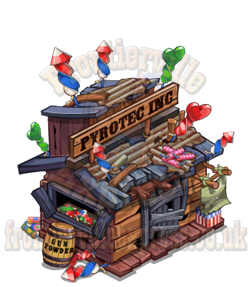 The missions will drop two daily and will be managed from inside the new placeable (but not buildable) item, the Firework Shack. 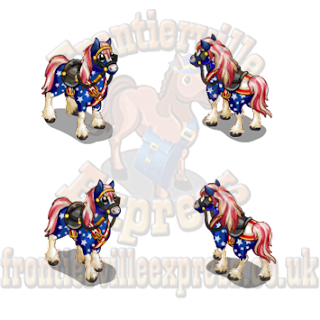 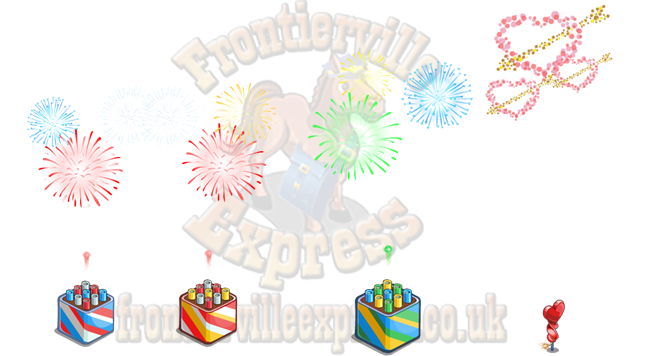 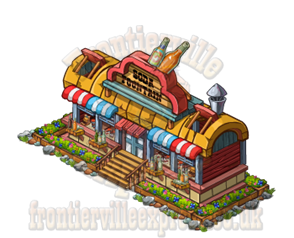 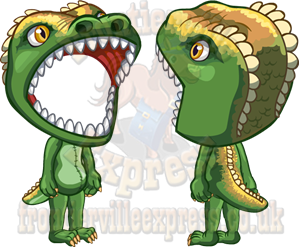 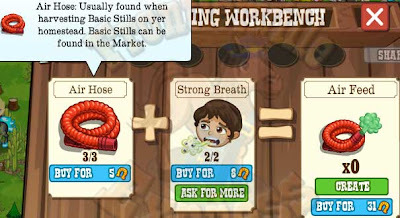 ...including a brand new boost that makes you faster, lets you do 3 things per click and TREBLES your XP! ...and a few other market items including the firework bases and (if you want more than one) the mission reward Patriotic Rideable Horse! 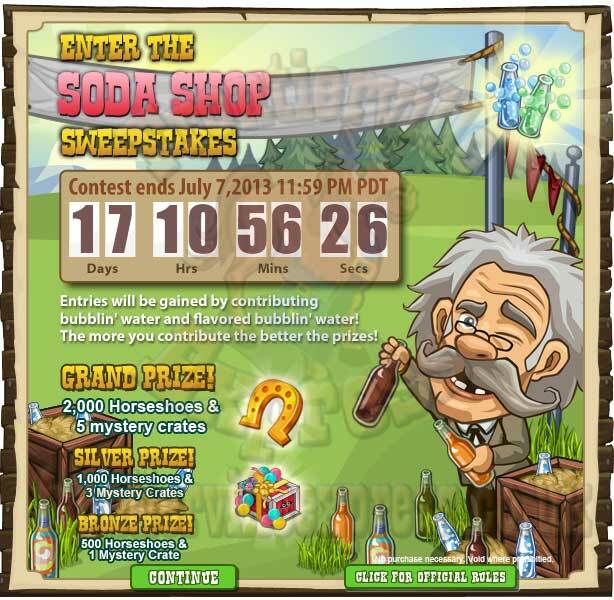 We all know Doc loves to experiment with anything new and the latest trick is a new age of refreshement on the homestead with new, bubbly fizzy drinks! 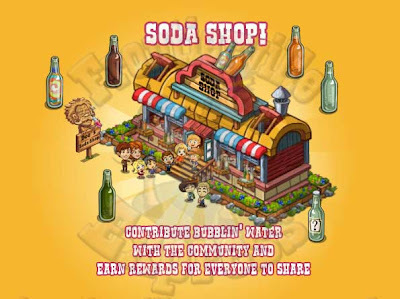 He's discovered a perfect spring nearby and now, he needs your help to pump the spring out and build a Soda Shop to sell it in. That will kick off a 5 mission thread with a wrapper on Monday (all details HERE) and a four step build, the Soda Shop (all details HERE). 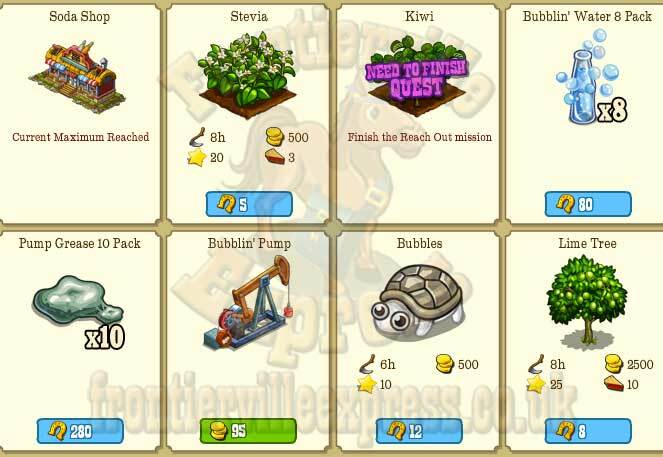 The main item we're going to need in this thread is Bubbly Water, which comes from Bubblin' Pumps. 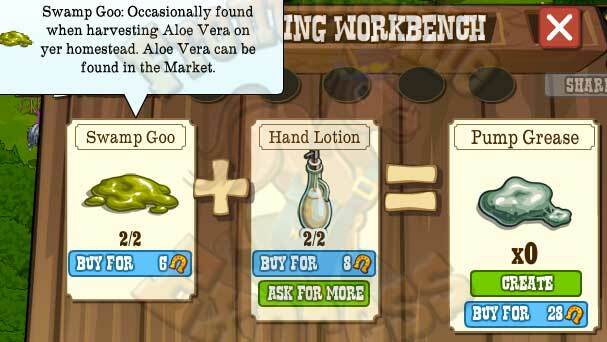 They're all worked using 10 Pump Grease, which is crafted from 2 Swamp Goo (Aloe Vera) and 2 Hand Lotion (Wall Post). 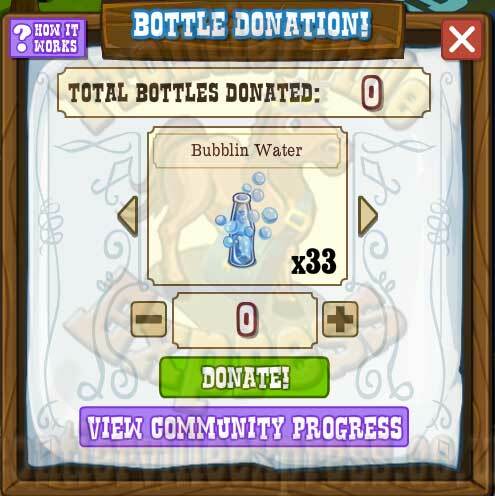 Once they're completed, out pops Bubbly Water! 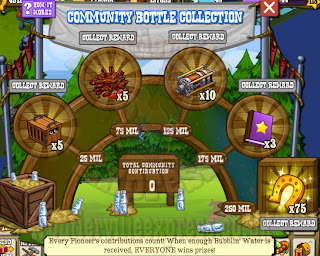 Now it gets interesting, because there's an extra little twist here... it's time for us ALL to work together and get the whole community some tasty prizes. 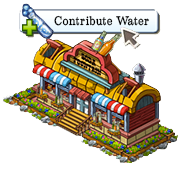 Clicking on the Soda Store gives a new option, "Contribute Water". 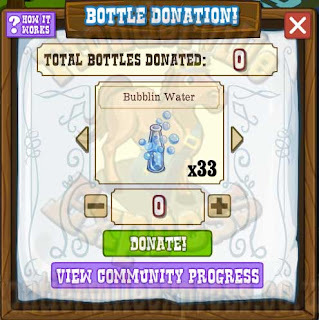 That contributes Bubbly Water to a community pool. 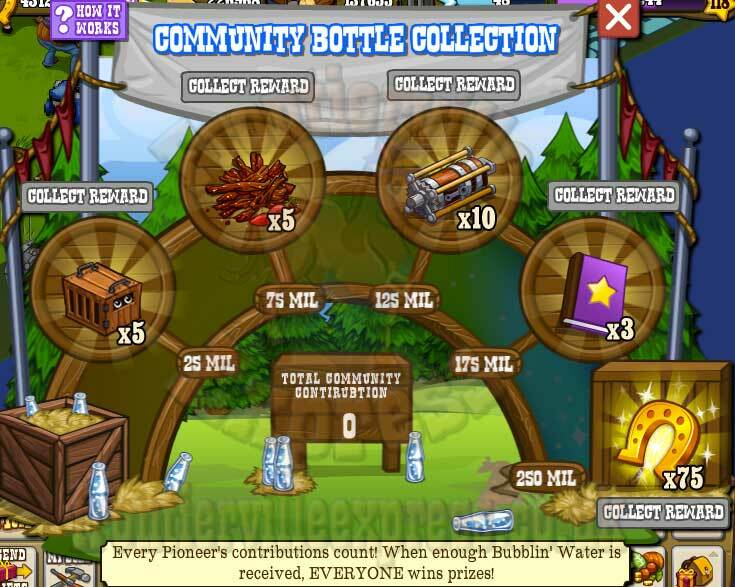 ... and here comes the fun part, when certain levels of water are reached by the community we ALL get a reward, no matter how much we've contributed! 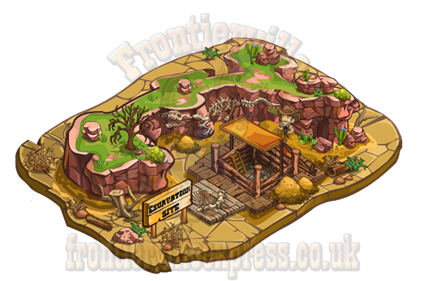 The prizes range from a bundle of mystery animal crates all the way up to 75 Horseshoes for EVERY player once the community pool fills up! 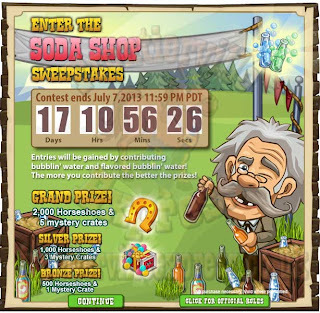 There's also a sweepstakes with big HS prizes for the top three spots, to enter you simply donate Bubbly Water, each one counts as a ticket and it's open to ALL, no geographical limitations. So, what's new in the system? 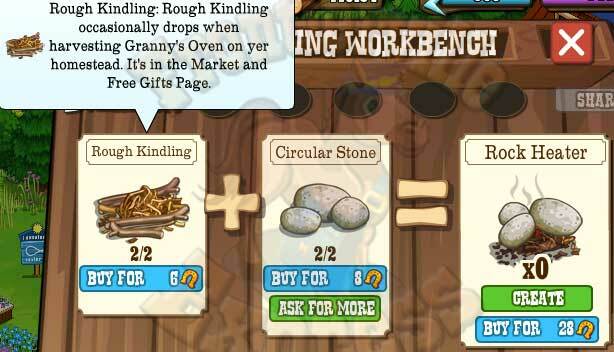 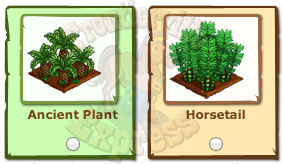 Well, we'll see two new free gift crops... 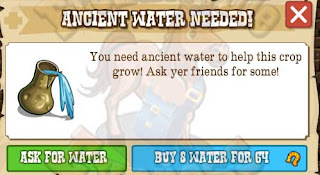 The Kiwi takes 1 Bubblin' Water to grow, then a normal tend. Which are also in the market along with the new Lime Trees and a few other bits and bobs that are mission based/rewards. It's the four words that will spread fear into any Pioneer on the Trail and leave even the hardiest of Frontiersmen in a cold sweat. Yes, the old geezer has slipped his chains and escaped again, this time the dry river bed where's he's gone and tripped over a big bone stuck out of the mud. 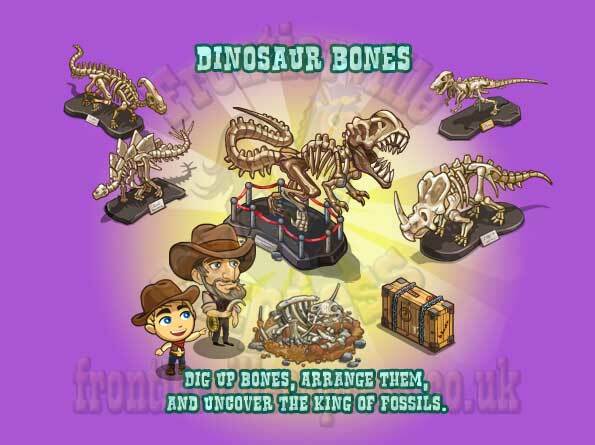 Wonderfully for once he appears to have found his own way home and it's now up to us to help him, and his friend Stafford excavate that bone and more to find some dinosaur exhibitions for our Museum! 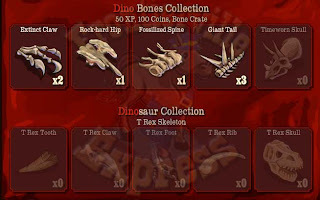 ...with a five stage mission and a wrapper (all details HERE) and a four step build, the Bone Site (all details HERE). 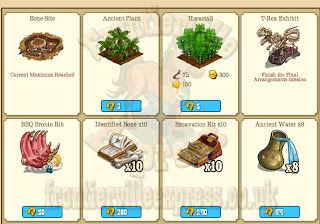 There's a couple new items in the free gifts, one crop, Horse Tail and one sort of... Bush/Crop, the Ancient Plant. 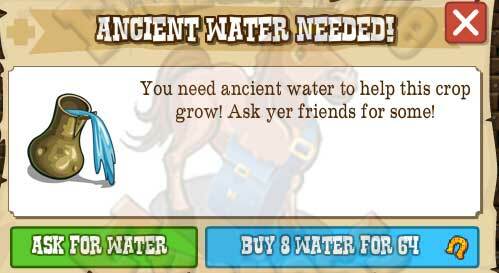 The Plant is slightly different in that it takes an Ancient Water (Wall Post) to harvest. 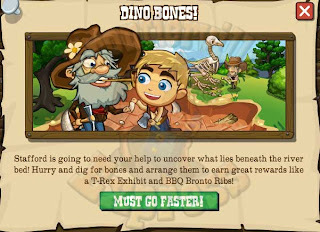 The market will also have a few mission items and the new BBQ Bronto Ribs, which is a Super Fast HAnds (10 actions per click), a colour change and a size change for your avatar! That grows into one of three Dino Babies. We'll get two eggs in our inventory with Mission 3 and then can buy more from the Market on Monday. 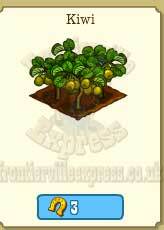 And the first Greenhouse expansion for everyone! So, time to go excavatin! 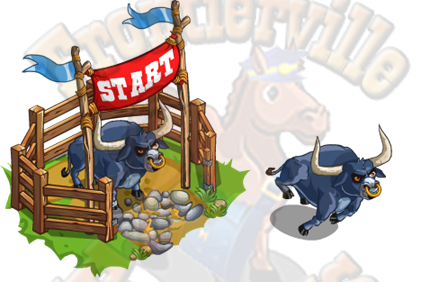 The homestead can be a little staid at times... and you really need to get the adrenaline pumping and the heart racing... and harvesting corn just doesn't really cut it. 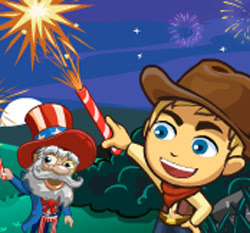 So instead, Jack's sharing some stories of what he bumped into as he enjoyed his balloon trip around the world. 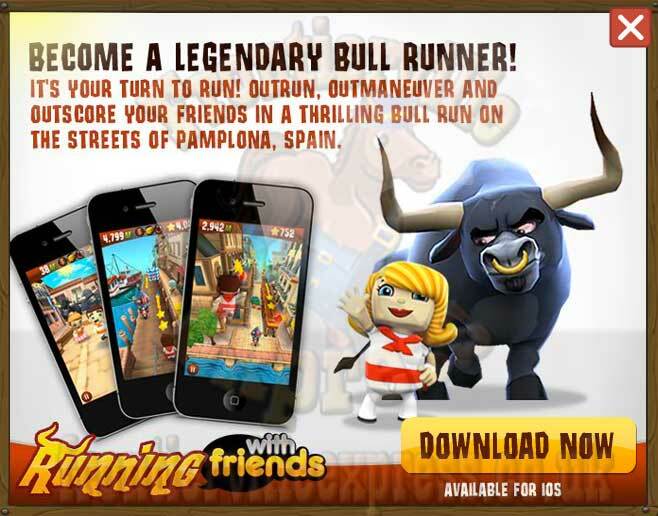 One of these is the Spanish tradition of setting bulls loose and running like heck away from them through the streets. 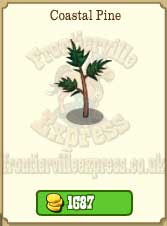 So, Jack's figured this might just be the thing that gets that buzz back! 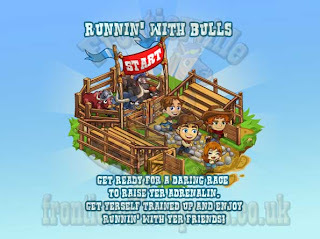 Which will kick off a five mission thread, a wrapper to arrive on Monday (all details HERE), and a four step buildable (all details HERE) the Bull Course. 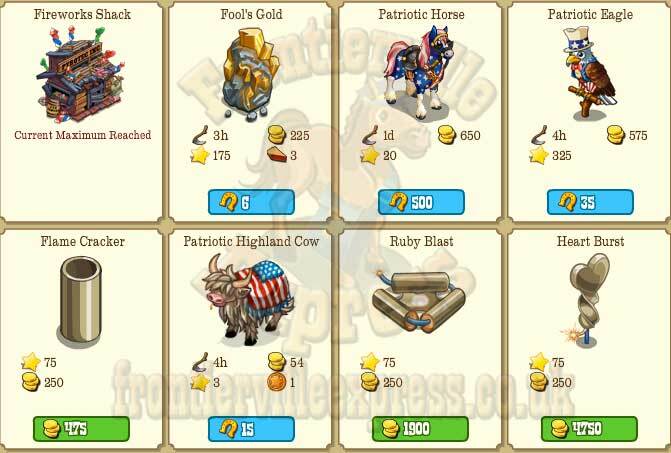 During the mission we will see two new things to feed, a new type of Burly Bull, the International Bull and the Red Balloon, that are both in the market for coins. 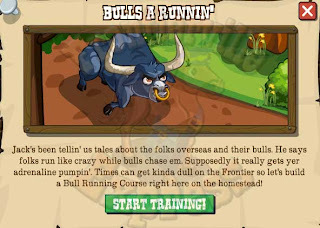 The International Bull uses the same Muscle Mix as previous Burly Bulls. 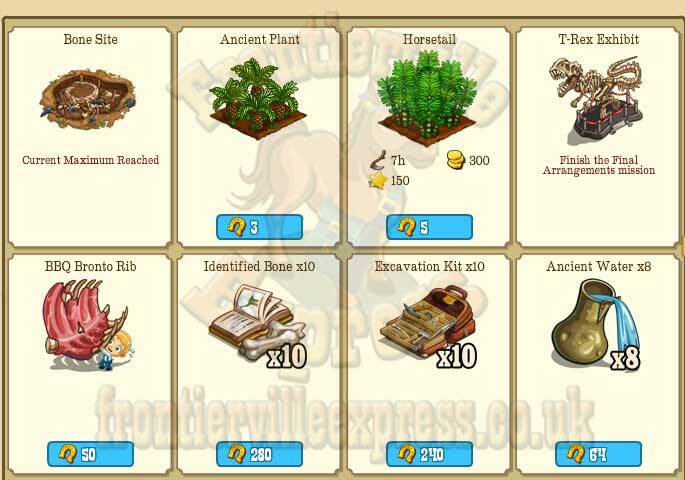 We will see one new free gift/market crop.... along with a new premium/mission reward animal. 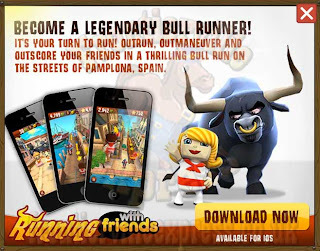 ..and finally, we will see a cross promo screen for the story behind the Bull Run, Zynga's new mobile game "Running With Friends". So, red bandanas on... and run!